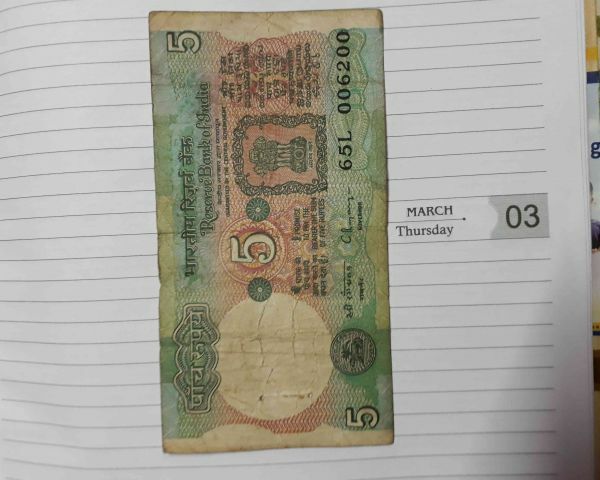 I want to sell rare five rupees note two digit number. Contact - xxxxxxxxx3. 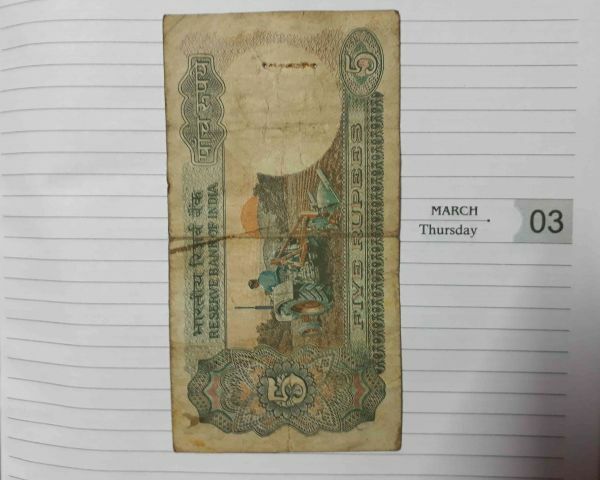 Old one rupees note for sale. In very rare collection.